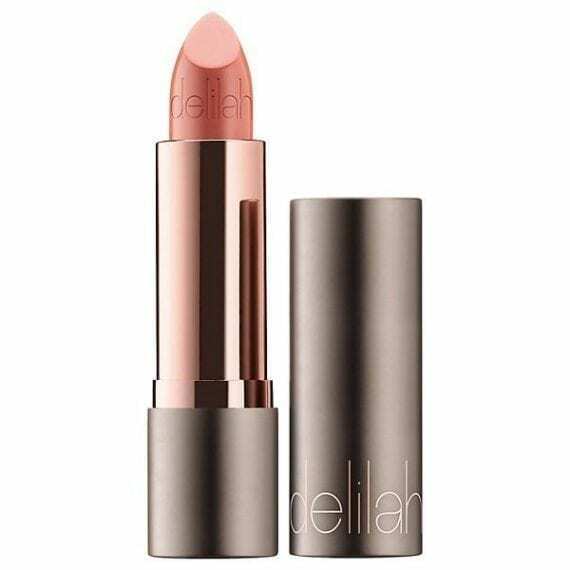 delilah Colour Intense Lipstick Foxy. Paraben Free and Dermatologically Tested. Colour Intense is a luxurious lipstick formulated to provide a soft, creamy feel with a silky matte effect. It is enriched with spherical polymers that provide a velvety feeling for easy glide-on application and vitamin E as a powerful antioxidant. 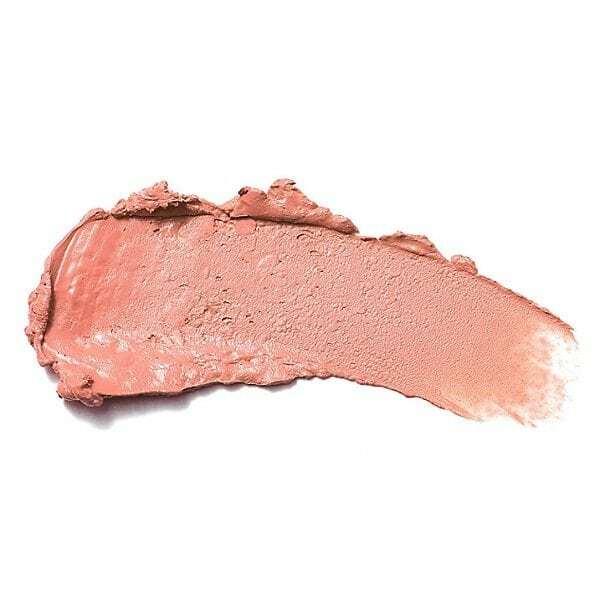 Colour Intense melts onto your lips that lasts for hours.